My doctor told me I have scar tissue after I injured my shoulder. What is scar tissue and why do I have it? Scar tissue is fibrotic tissue that forms mostly in the soft tissues (e.g. 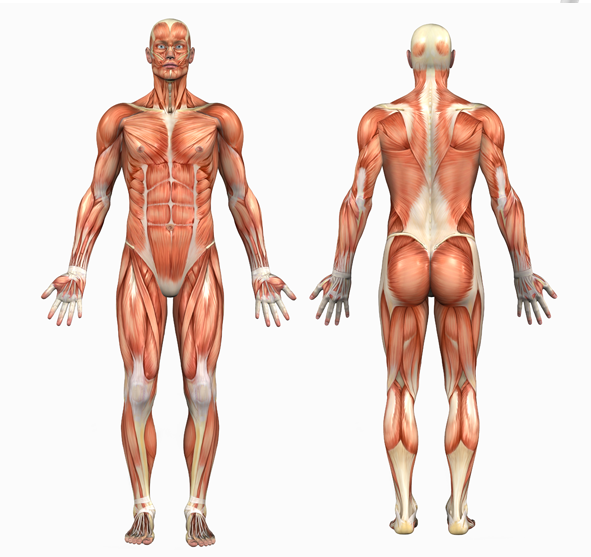 muscles, tendons and ligaments) and usually occurs as a result of injury, surgery or repetitive motion. When soft tissues are strained or sprained, healing occurs in three stages. In the beginning of a new injury, the body will respond with inflammation (redness, swelling, heat, and pain.) This is your body’s way of stopping you from moving the injured body part. Whether or not you listen to your body is up to you. After the initial pain settles down, repair begins with scar-tissue being laid down in a very disorganized way, like a pile of “Band-aids” rather than creating new healthy tissue. Repetitive motions such as typing (using a mouse), or overuse injuries can also scar tissue to form if swelling restricts oxygen supply to muscles and other tissues. Worse yet, scar tissue can bind up layers of muscle fibres and connective tissues. The result is pain and limitation in the flexibility and function of a muscle or joint, as seen in common conditions such as carpal tunnel syndrome, chronic back pain, and shoulder and elbow problems to name a few. Scar tissue is weaker, more prone to re-injury, and more pain sensitive than normal, healthy tissue. 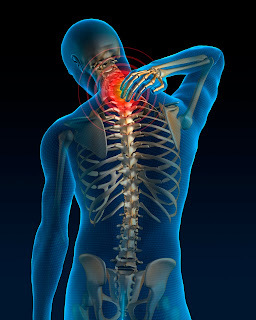 Chronic pain may result, which can remain for years after the initial injury. To avoid the formation of adhesive scar tissue after an injury, surgery, or excessive muscle's overuse, healing must take place in the presence of a full range of movement. Soft tissue therapies provided by most chiropractors have been shown as an effective way to treat and manage these conditions. Dr. Eric Ho, a Chiropractor at Health Bound Health Network.